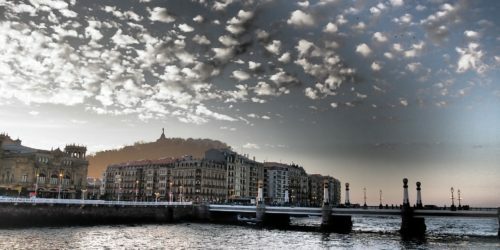 San Sebastian will host the General Assembly of the Atlantic Arc Cities on June 14 and 15. 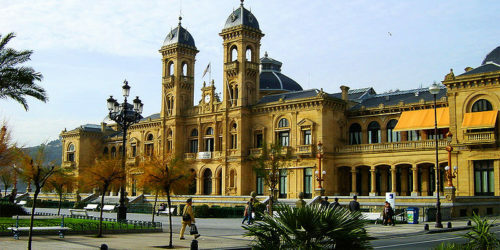 During this assembly, different topics will be discussed such as the citizen dimension in the reform of the European Union or the challenges and post-Brexit scenarios. Please, keep in mind that to respect the environment, a printed copy of the archives will not be provided during the event. Each participant must decide the best way to consult the documents, although as far as possible we recommend not using paper.